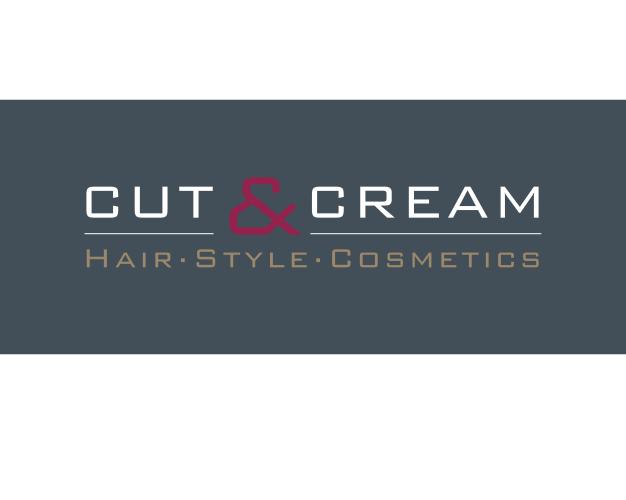 SAUerstoff & GUT 85 minuten 105 euro - Cut & Cream – Hair. Style. Cosmetics.